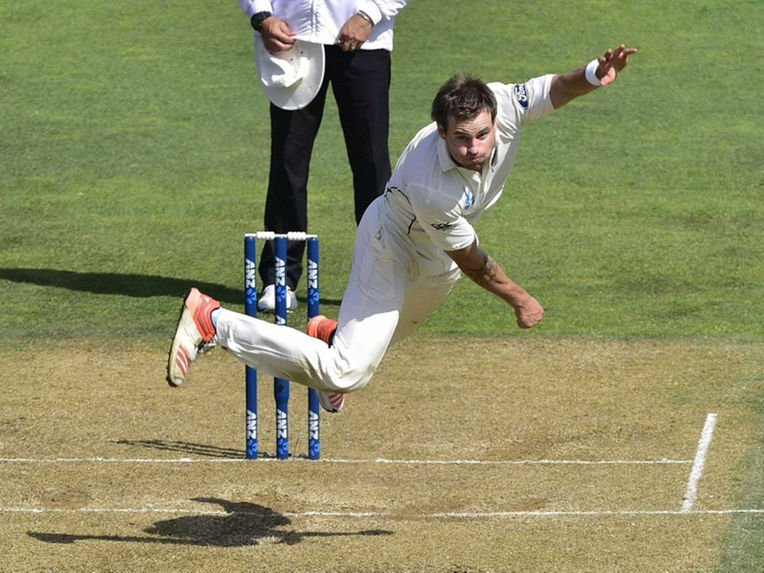 Doug Bracewell, New Zealand fast bowler has been ruled out of the second test match against Australia which begins on Saturday in Christchurch. Bracewell will not be replaced by other fast bowler in the squad as said by New Zealand cricket. The right hand shoulder injury made him to share the bench along with batsman Ross Taylor and left-arm bowler Mitchell Santher who both failed to recover from the injuries and also not played the first match of this series. Australia won the first Test at Wellington by an innings and 52 runs where Bracewell took two wickets conceding 127 runs in 33 overs and almost got the wicket of Adam Voges on the opening day but deny by umpire Richard Illingworth due to his no-ball. “Doug has been a consistent performer for us this summer and put a lot of work into his game, so to miss out on the final Test against Australia is very disappointing for him and us,” Coach Mike Hesson said. The second test match of this series will be the final test match and also the decider match of the series. If Australia wins then they will be the No. one in the test rankings and overtake India who is currently the top ranked Test playing nation. Shane Jurgensen appointed as New Zealand bowling coach. Read more.